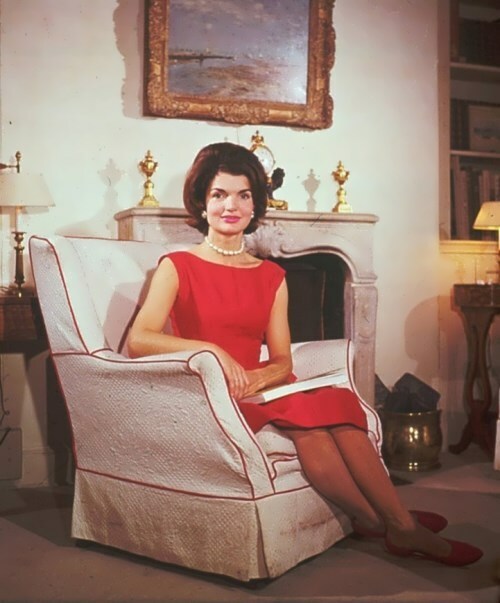 Jacqueline Lee Bouvier Kennedy Onassis was the wife of President John F. Kennedy. Jacqueline became pop-culture icon. She was creative, elegant, intelligent, and ambitious. Jacqueline was born on July 28, 1929. Her mother was Janet Lee Bouvier, and her father, though named John Vernon Bouvier III, was known by all as Black Jack. Her parents divorced in 1940, but her mother married wealthy Hugh Dudley Auchincloss, which permitted Jacqueline and her sister Lee to live on in wealth. She studied at Vassar College, at the University of Grenoble and the Sorbonne, and graduated from George Washington University. While working as a photographer for the Washington Times Herald Jacqueline met John F. Kennedy. 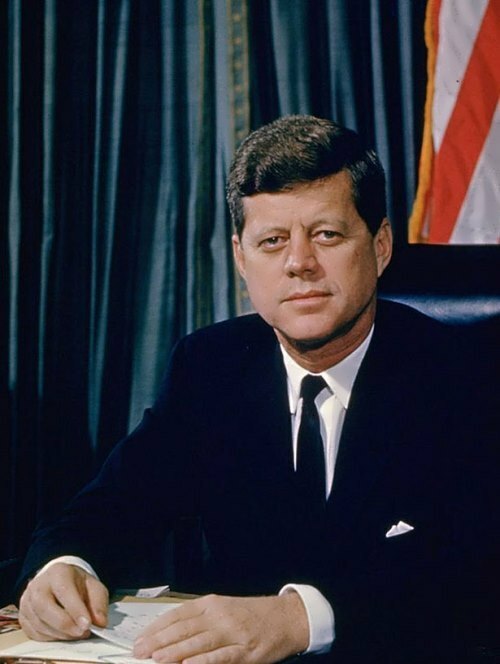 John F. Kennedy was the 35th president of the United States. He was the youngest person ever elected to the presidency. His assassination in 1963 shocked the country and the world. John Fitzgerald Kennedy was born on May 29, 1917, in Brookline, Massachusetts. He was the second of nine children born to Joseph and Rose Kennedy. His father held government posts under President Franklin D. Roosevelt. In 1940 Kennedy graduated from Harvard University. He completed his honors thesis, “Appeasement in Munich,” which was subsequently published as Why England Slept. During World War II he joined the U.S. Navy. He became an intelligence officer with the rank of lieutenant junior grade in Washington, D.C. In 1946 Massachusetts voters elected Kennedy, a Democrat, to the U.S. House of Representatives. In 1951 Kennedy spent 6 weeks traveling in Great Britain, France, Italy, Spain, Yugoslavia, and West Germany.